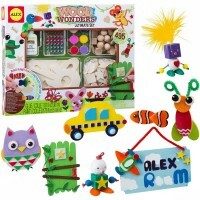 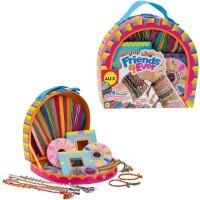 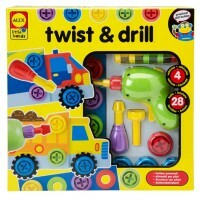 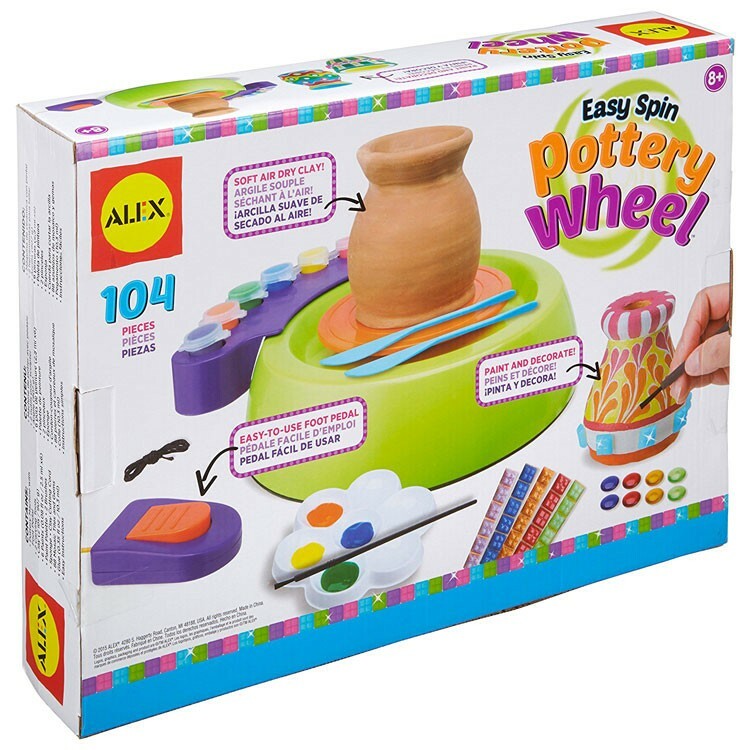 Spin the pottery wheel to make and decorate your own pottery creations with 104 pieces from this new Alex craft kit. 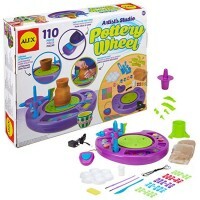 Spin the pottery wheel to make your own pottery creations with 104 pieces from this new Alex craft kit. Easy Spin Pottery Wheel Pottery Making Kit lets girls and boys design and make their own flower pots, vases, bowls, cups or any other pottery pieces they like. 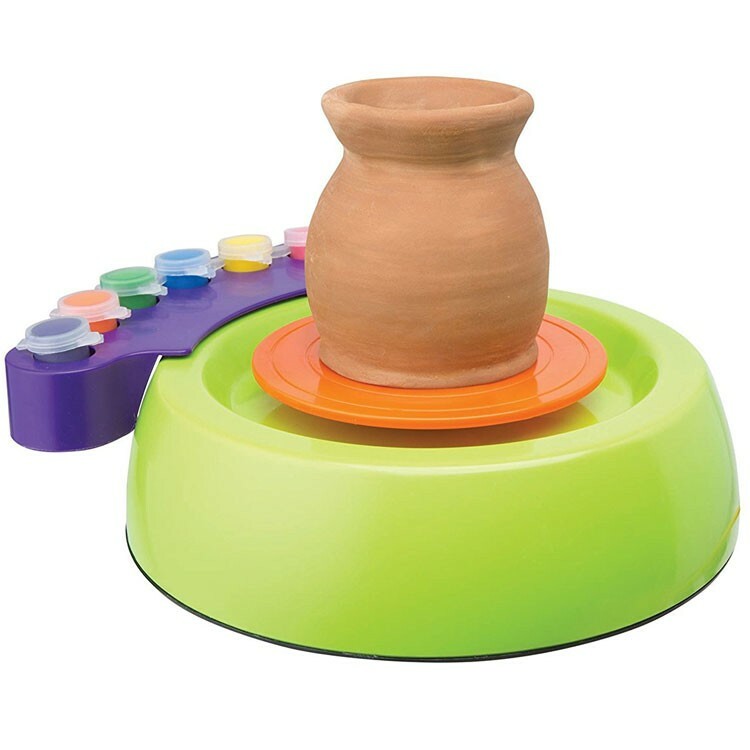 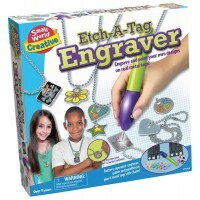 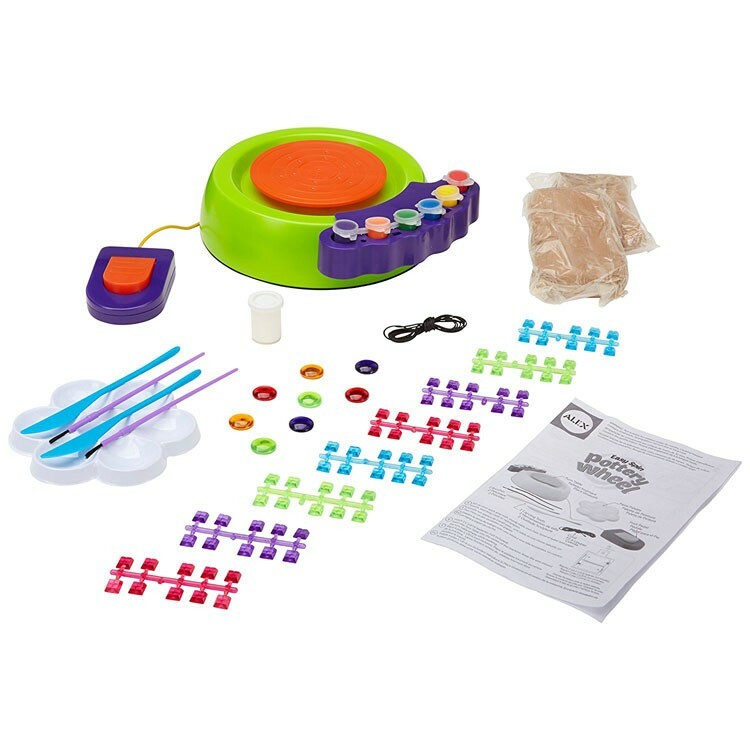 This redesigned Educational Toys Planet's craft kit comes with the foot pedal operated pottery wheel and craft supplies for young pottery artists. 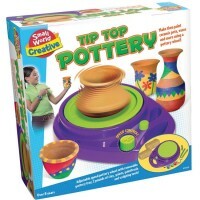 Follow the enclosed instructions and make a vase or flower pot with your own hands spinning the pottery wheel. 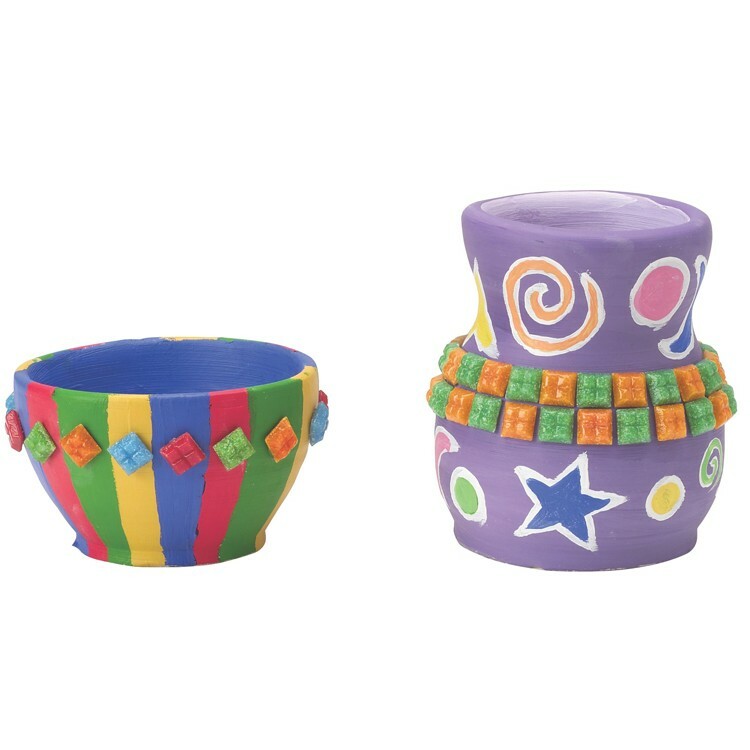 Paint your finished creations, add decorative details, attaching mosaic tiles, and make your pottery truly one-of-a-kind! 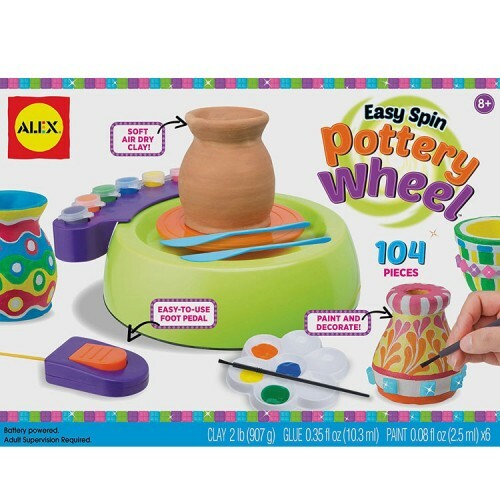 Easy Spin Pottery Wheel Pottery Making Kit comes complete with 5 carving tools, 2 bags of soft air dry clay (2 lbs), 6 paints, glue, 2 brushes, palette, clay cutting cord, 88 mosaic tiles and jewels, and detailed instructions. 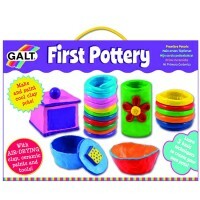 So, what's going to be your first pottery creation? 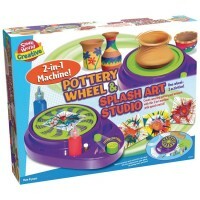 Dimensions of package 3" x 16" x 11.75"
Write your own review of Easy Spin Pottery Wheel Pottery Making Kit.